Every corporate logo and brand below is a shared success story. A great meeting of minds, values and expectations fulfilled. And although we, thankfully have many such stories, (from which come the sampling below), we never forget that it all started with one client and one project. 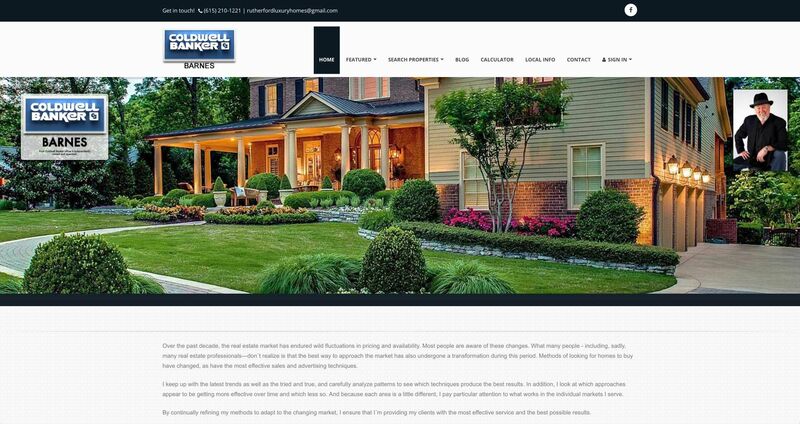 So we continue to mark our success as a company one client at a time, one successful project at a time. 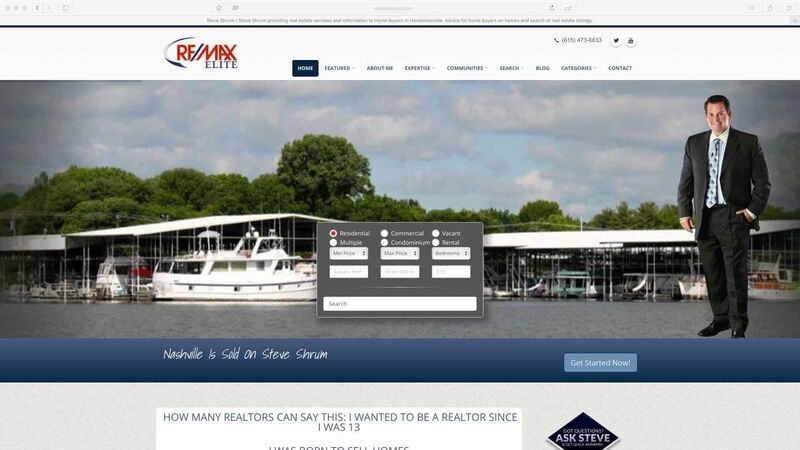 When asking around, you will find that Stefanie Schrekenhofer is highly respected, and we have earned our clients´ respect through many years of personal service in Conway, AR. No question or concern is too demanding, for we constantly research the latest market conditions and finance options. 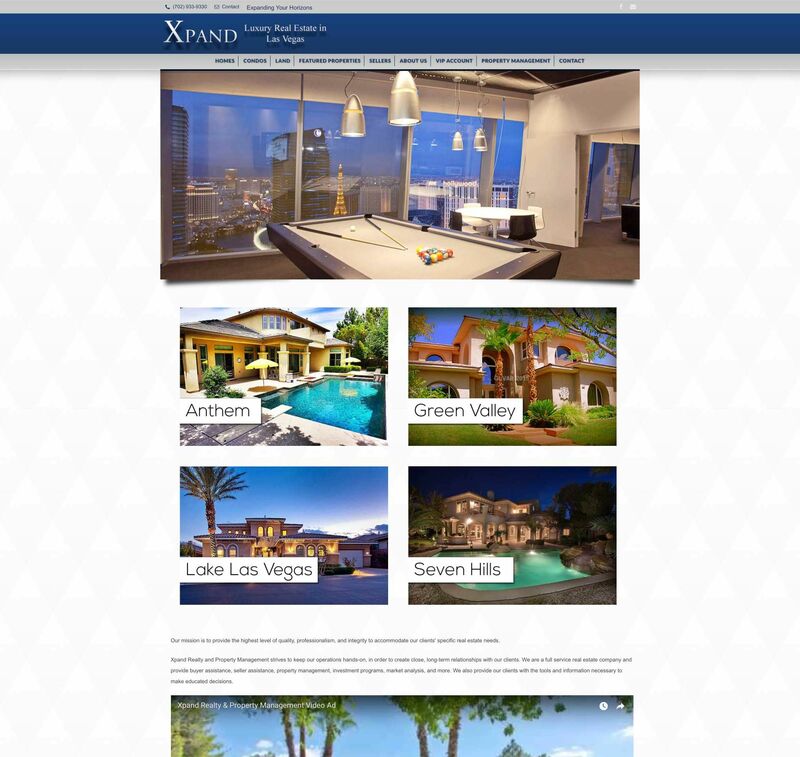 Welcome to the only real estate website you will ever need! "Be consistent. Be honest. Deliver what you've promised"
Bob and Linda Cathey purchased the old DX Ranch behind their home in the mid 90s. 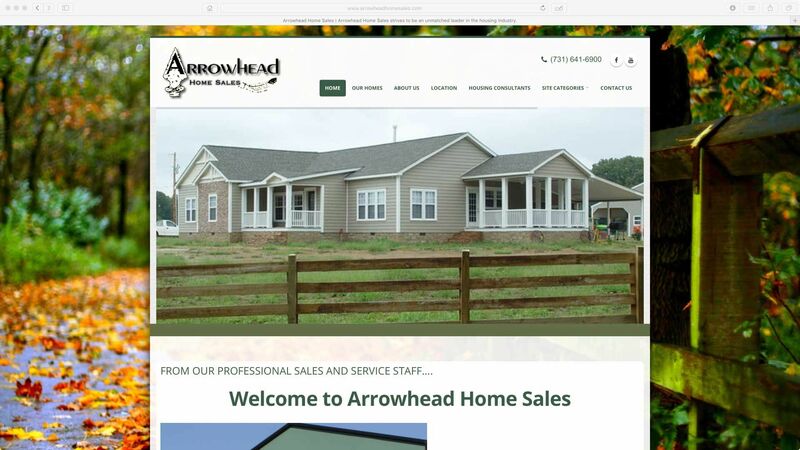 Seeing a need for affordable housing they developed a manufactured home subdivision. They soon saw another need for a retail outlet that could provide quality homes for the subdivision and the surrounding area. Housing with quality, imagination, affordability, and time frame coming together and creating value, became the catalyst that led to the addition of true off frame modular homes. Quality, system built, modular housing is a viable option for those who are considering building a home from the ground up. Heller Companies is a Las Vegas-based real estate development firm founded in 1995 by Brian and Jay Heller, a father and son team specializing in office/industrial commercial real estate. Together, they have more than 70 years of collective design, construction and management experience, and each brings a wealth of innovative ideas to every project they undertake. 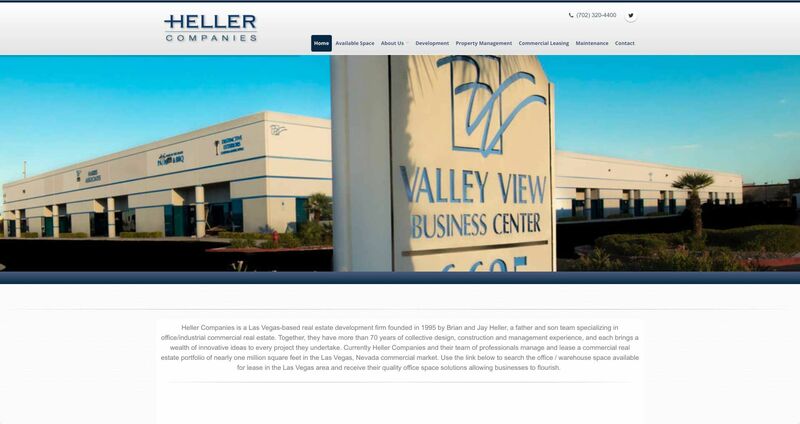 Currently Heller Companies and their team of professionals manage and lease a commercial real estate portfolio of nearly one million square feet in the Las Vegas, Nevada commercial market. Use the link below to search the office / warehouse space available for lease in the Las Vegas area and receive their quality office space solutions allowing businesses to flourish. 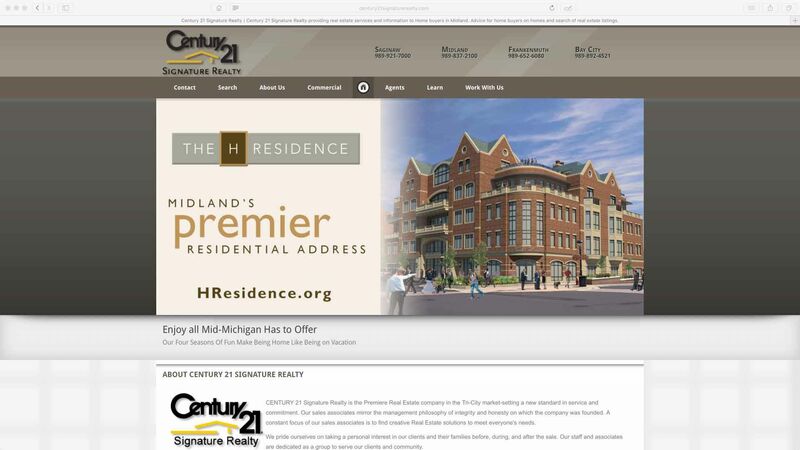 CENTURY 21 Signature Realty is the Premiere Real Estate company in the Great Lakes Bay Region market-setting a new standard in service and commitment. Our sales associates mirror the management philosophy of integrity and honesty on which the company was founded. 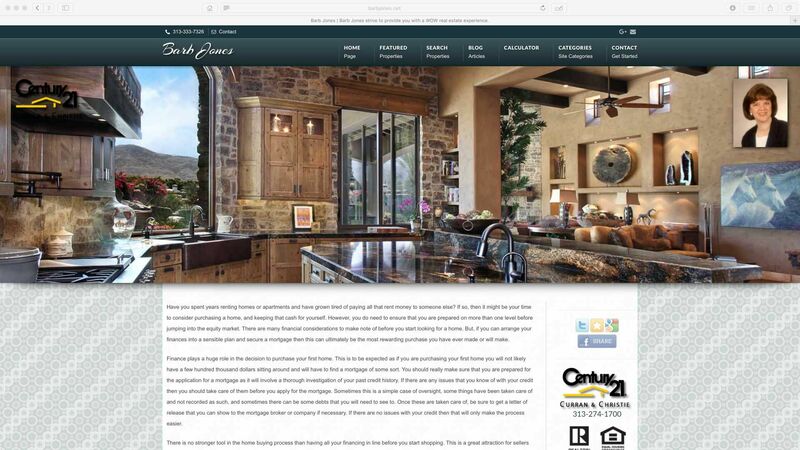 A constant focus of our sales associates is to find creative Real Estate solutions to meet everyone's needs. We pride ourselves on taking a personal interest in our clients and their families before, during, and after the sale. 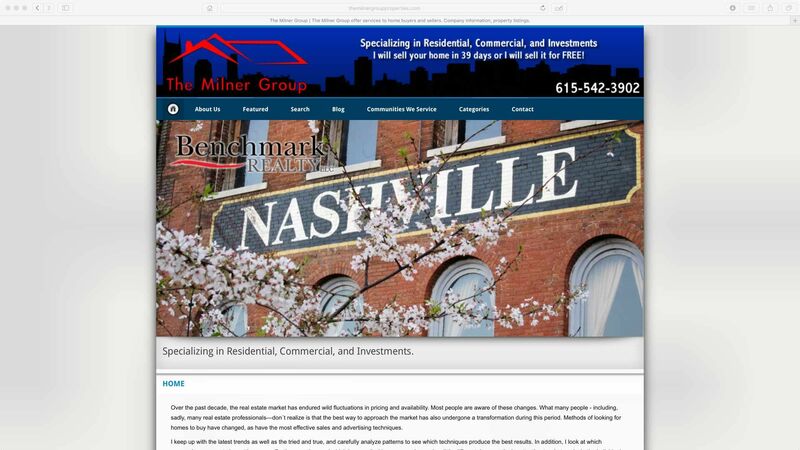 Our staff and associates are dedicated as a group to serve our clients and community. 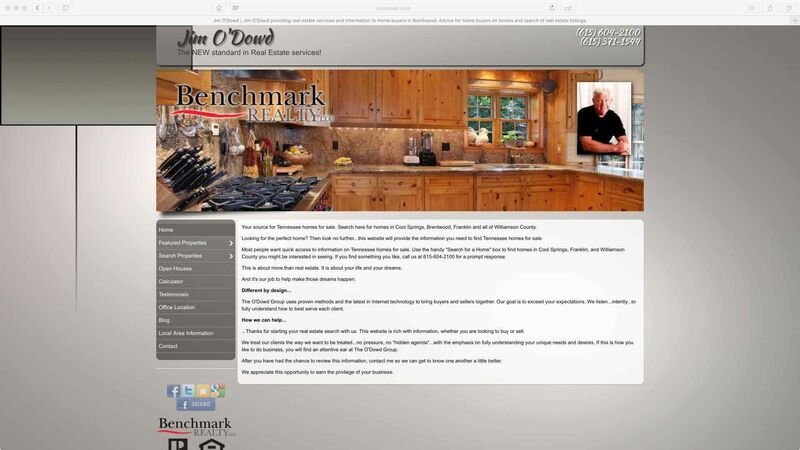 For over 30 years we have been a leader in the real estate business. We pride ourselves on our professionalism, quality service and utmost care in each and every transaction. Please stop in and meet our staff. 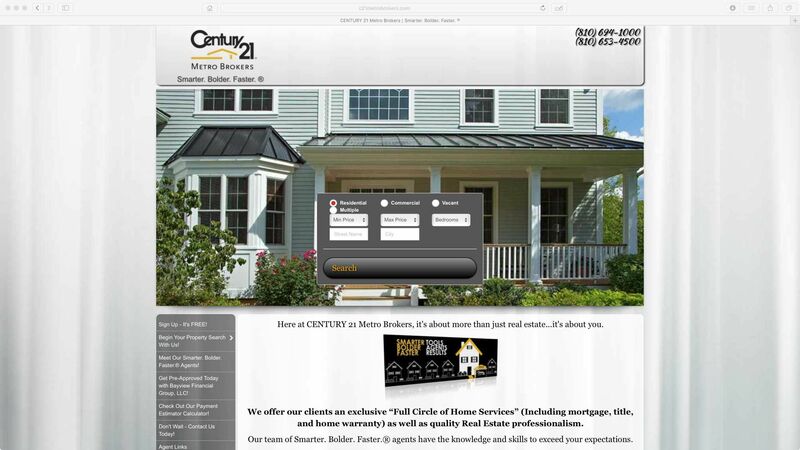 We offer our clients an exclusive “Full Circle of Home Services” (Including mortgage, title, and home warranty) as well as quality Real Estate professionalism. 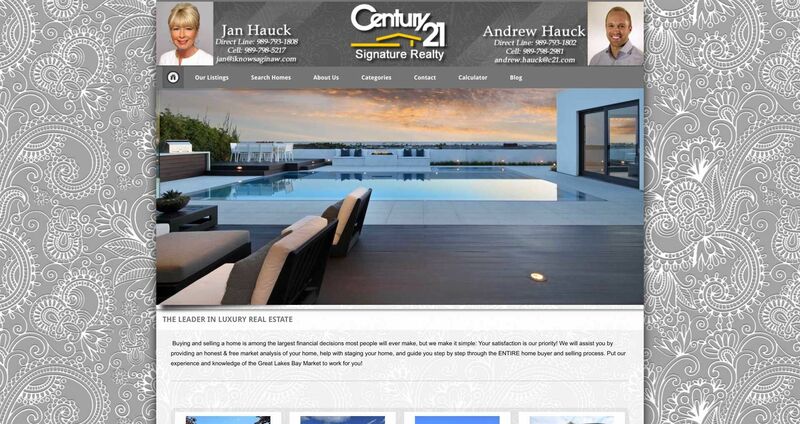 CENTURY 21 Signature Realty is the Premiere Real Estate company in the Tri-City market-setting a new standard in service and commitment. Our sales associates mirror the management philosophy of integrity and honesty on which the company was founded. 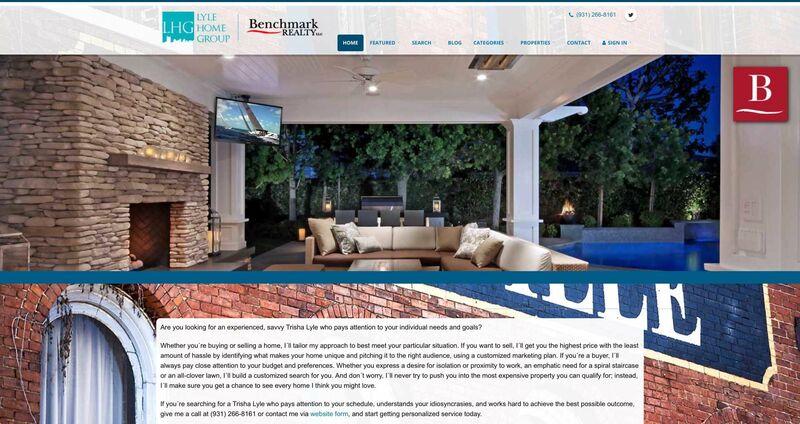 A constant focus of our sales associates is to find creative Real Estate solutions to meet everyone's needs. 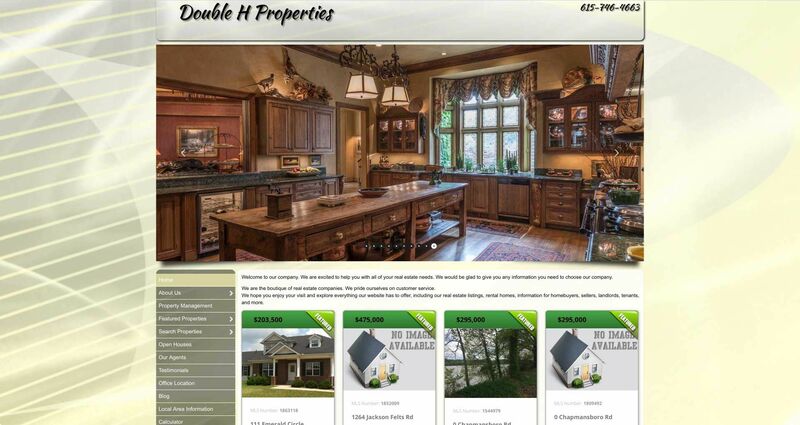 Double H Properties was formed in 2003. 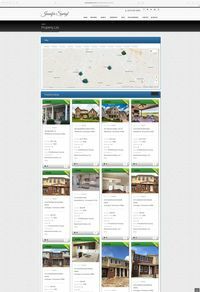 Our agents are here to help you with your real estate needs in all areas of the real estate market. 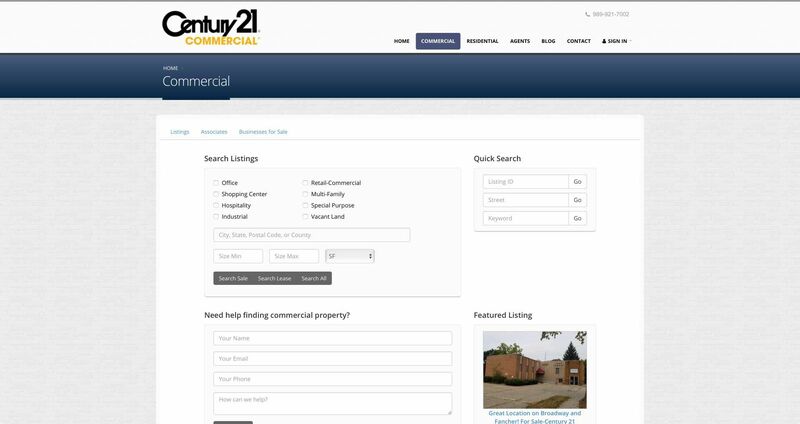 Donetta is our Owner/Broker specializing in commercial, residential and property management. 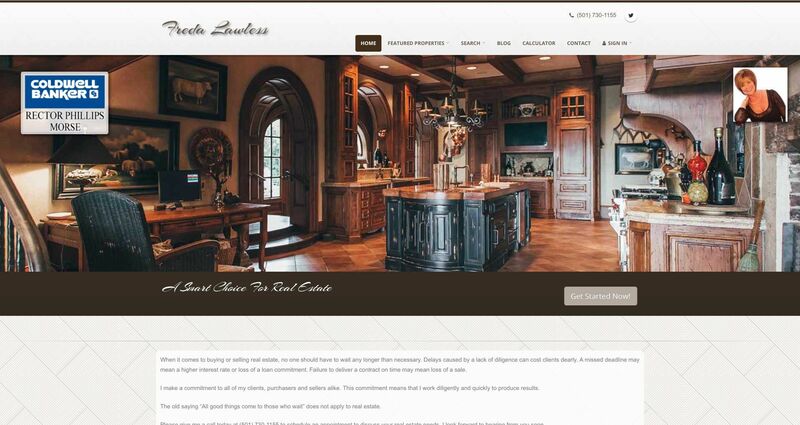 Our company has provided services to Wal-Mart, Rite-Aide, Auto Zone, I-Hop, J&M Unlimited, Bison Countertops, Ultimate Image Hair Salon, and many other businesses over the years. 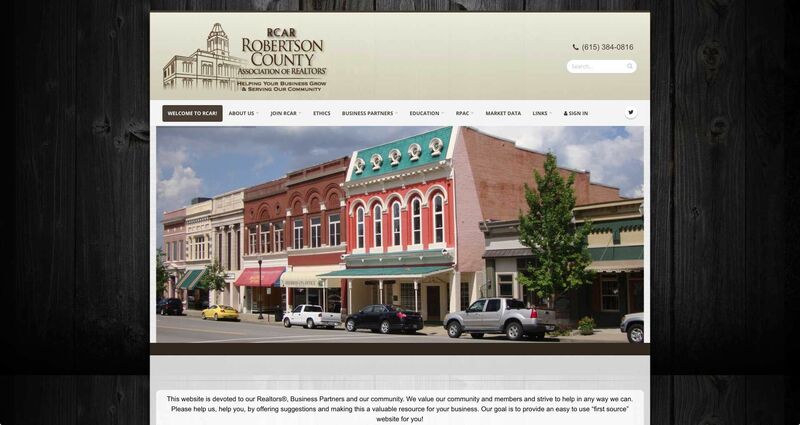 Whether you are small business or large corporation, we are able to assist you. All too often, the professional services we require are not available after 5:00 p.m., or on weekends. To compound our frustration, frequently someone we have never met delivers these services in an impersonal, disinterested manner. 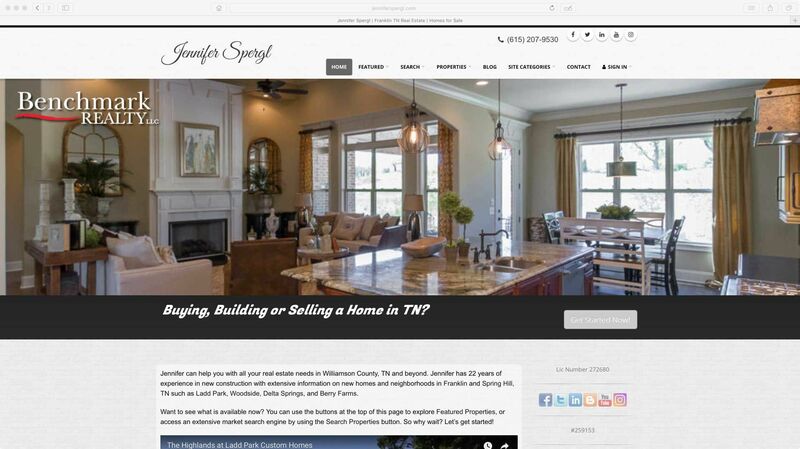 Your source for Tennessee homes for sale. Search here for homes in Cool Springs, Brentwood, Franklin and all of Williamson County. 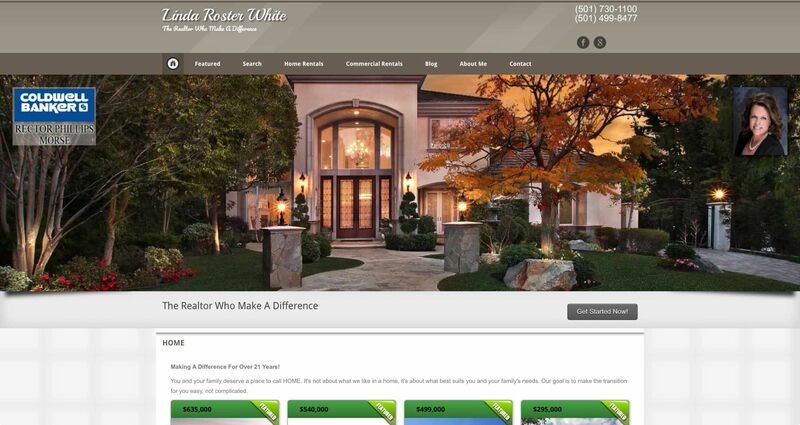 Linda Roster White - The Realtor who cares As a top multi-million dollar producing broker, Linda Roster White has earned a reputation for providing buyers and sellers with a superior level of dedicated service which is based on honesty, integrity, and hard work.Linda Roster White meets every challenge of today's real estate market, providing a high caliber of professional service that continues to deliver client-pleasing results, time after time. I received my Real Estate license in 1997 while employed by the U.S. Army Corps of Engineers, Real Estate Division, in Savannah, Georgia. 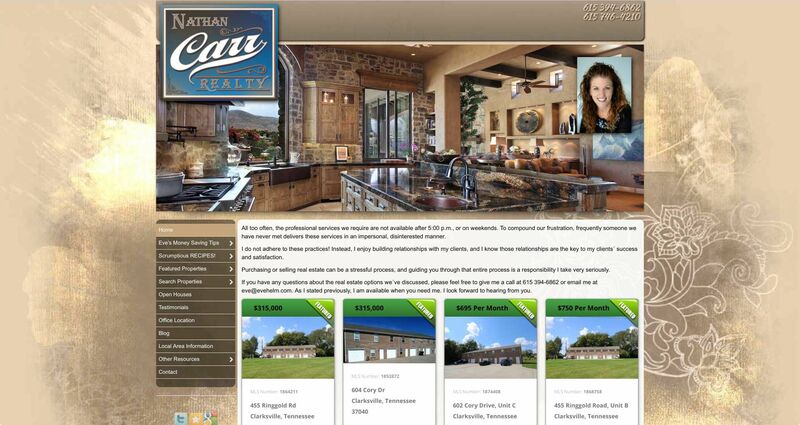 In January of 2000, I became a full-time new home sales agent and have never looked back. 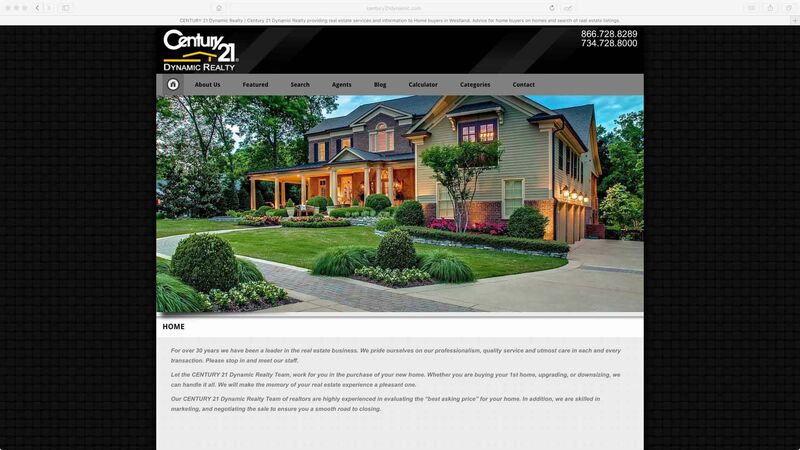 “I loved seeing the pride and joy my customer’s felt from owning their new home, that is what I thrived on then and still do after 14 years of selling real estate.” Before leaving Georgia, I established myself as a top sales agent in New Home Sales. When it comes to buying or selling real estate, no one should have to wait any longer than necessary. Delays caused by a lack of diligence can cost clients dearly. A missed deadline may mean a higher interest rate or loss of a loan commitment. Failure to deliver a contract on time may mean loss of a sale. 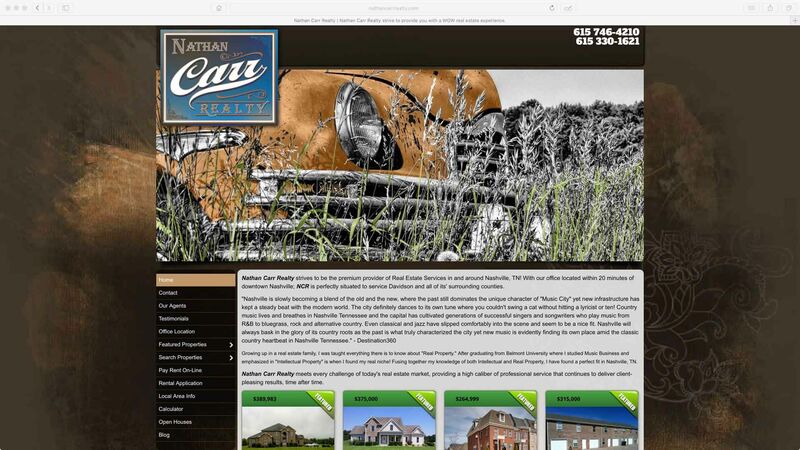 Nathan Carr Realty strives to be the premium provider of Real Estate Services in our direct geographic area. 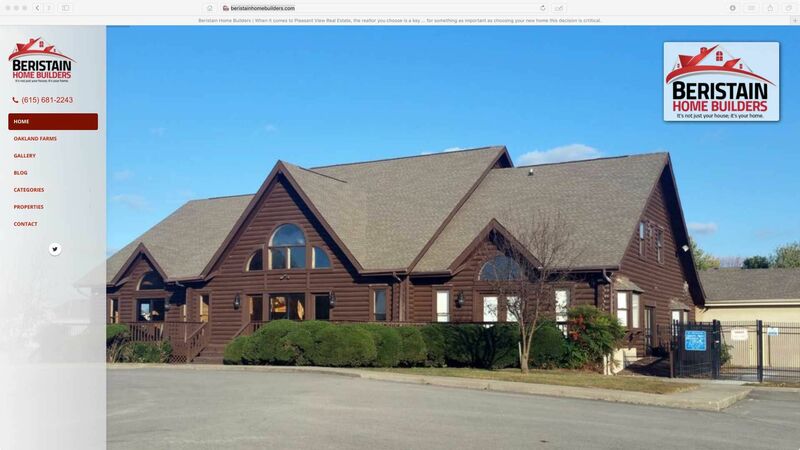 With our office located halfway between Nashville and Clarksville, and halfway between Springfield and Ashland City; NCR is perfectly situated and is centrally located to service Davidson, Montgomery, Robertson, and Cheatham counties. This is a great attraction for sellers as they want their homes to sell quickly and without incident or trouble in the money phase, a buyer with ready-to-go financing´s offers will hold greater favor with almost any seller. I was born to sell homes. 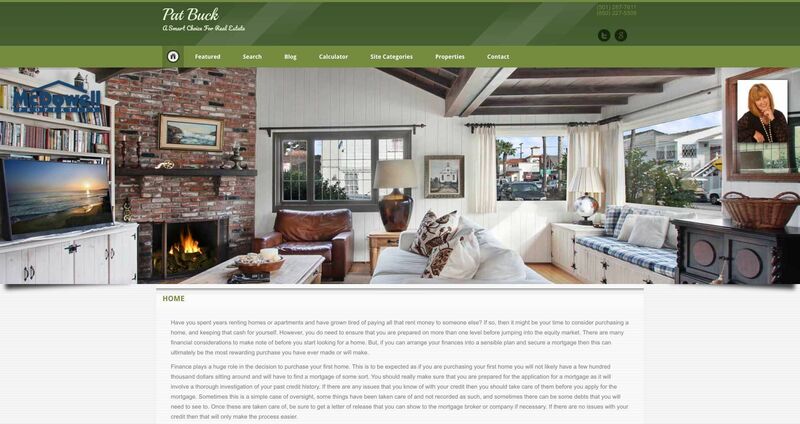 Made us believe that we was the most important clients that you have. 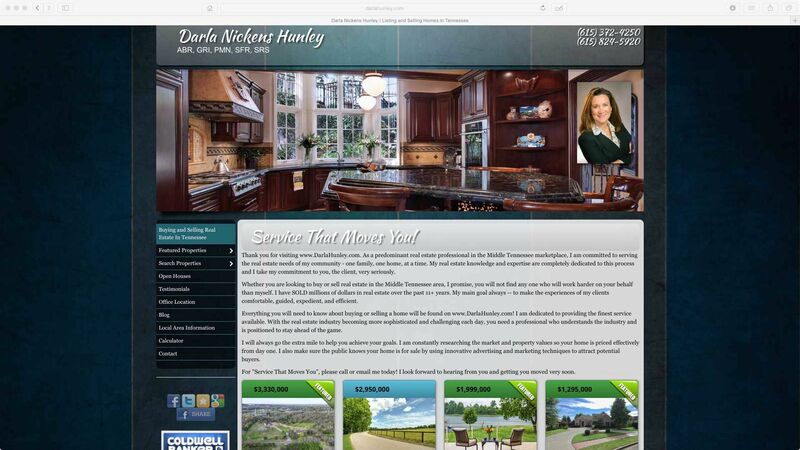 I believe that the most important thing that a Realtor can offer is service. 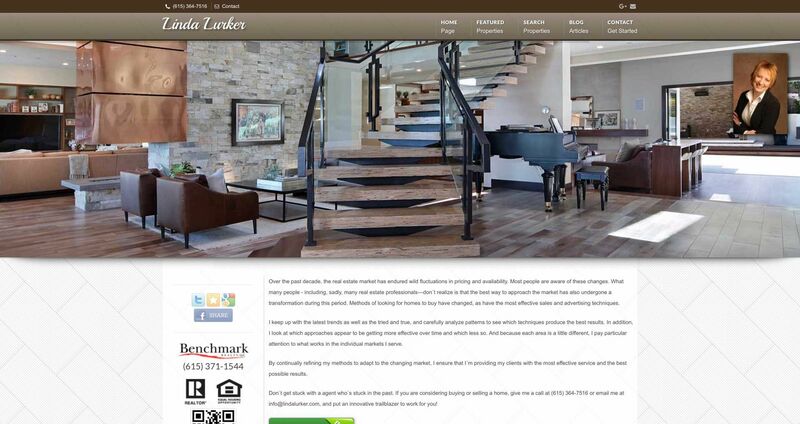 I understand that buying or selling a home can be a harrowing process. My job is to make that process easier for you through communication, approachability, and knowledge. In addition, I believe that my postive attitude and strong work ethic have contributed to my success. My clients are not simply a means of making a paycheck - they are real people with real needs and I am dedicated to getting those needs met. 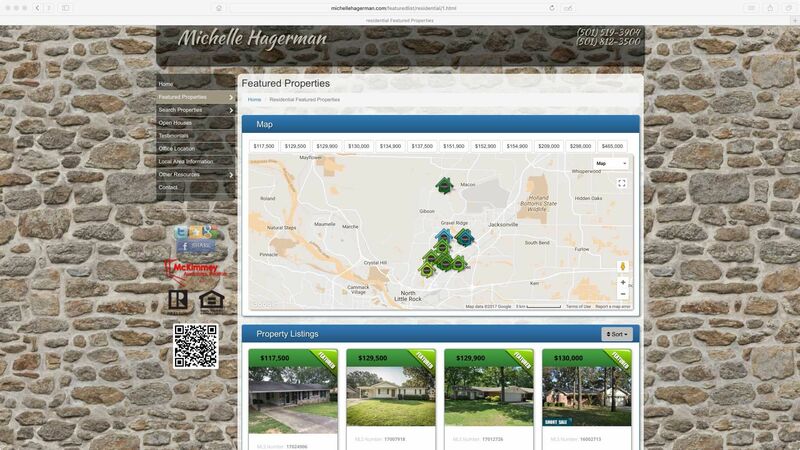 I LOVE Real Estate and I look forward to helping you buy or sell your next home! We have established an excellent reputation based on integrity and uncompromising service. 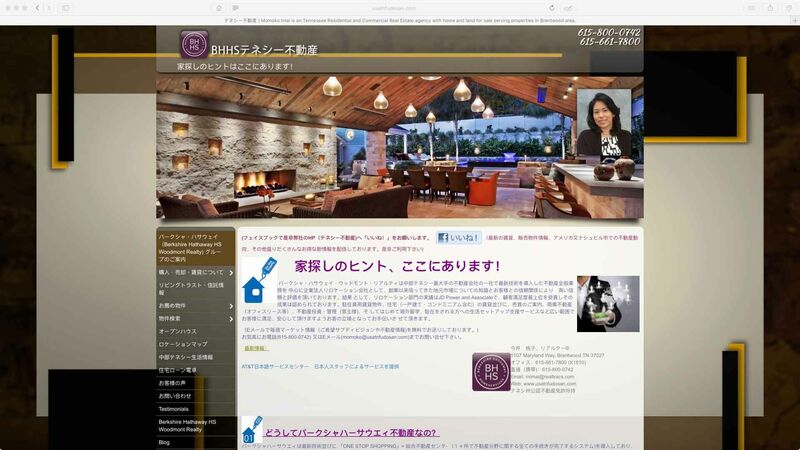 We have a strategic internet-based marketing plan designed to get results. 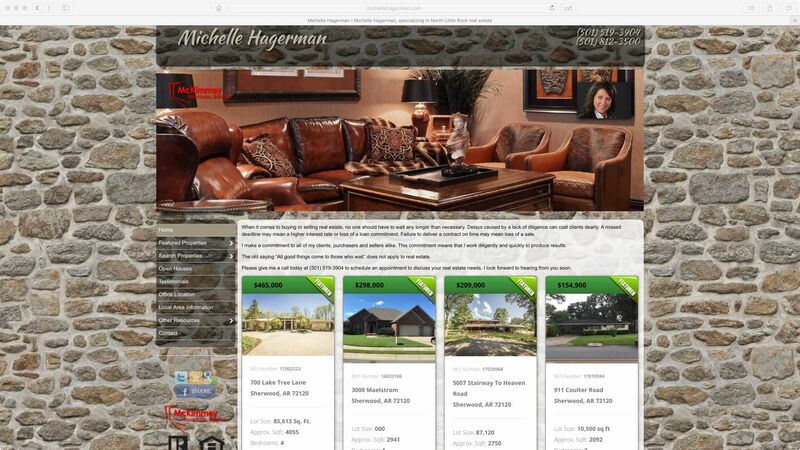 We will help you price your property to sell. Our contract negotiations and closing preparations are handled with the utmost professionalism and competency. Our goal is to provide you with a stress-free experience. 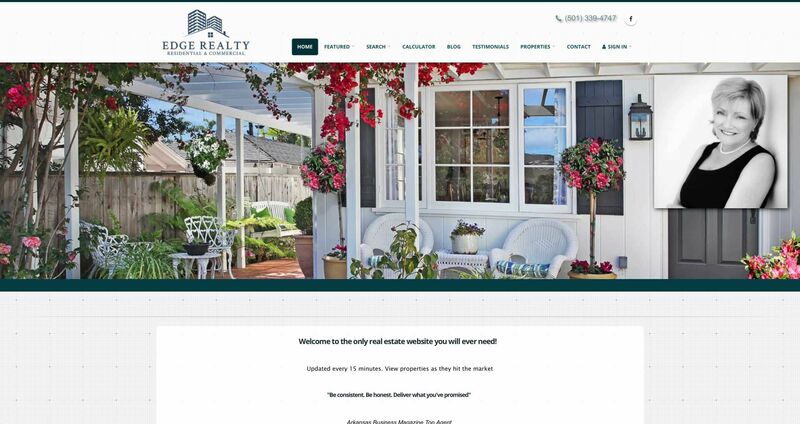 Welcome to The Dave Abdallah Team Website. 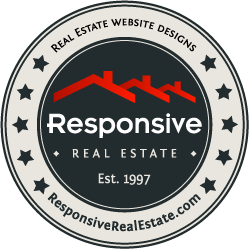 We have over 28 years of experience in the Real Estate industry. 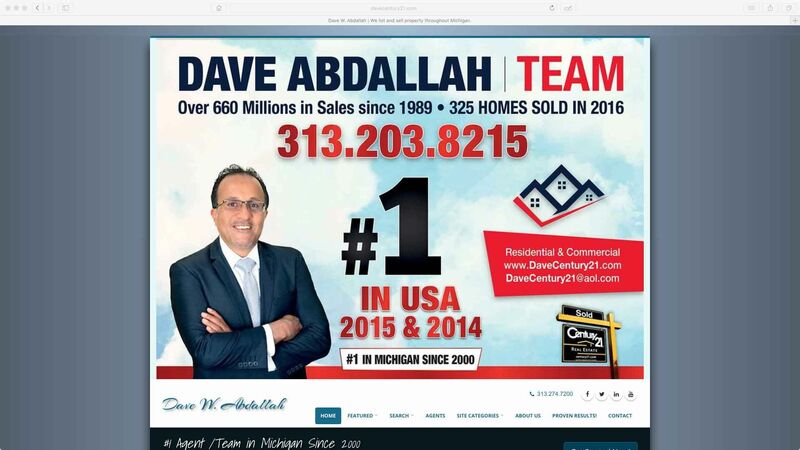 Dave Abdallah has a Bachelors degree from the University of Michigan in Finance & Marketing. 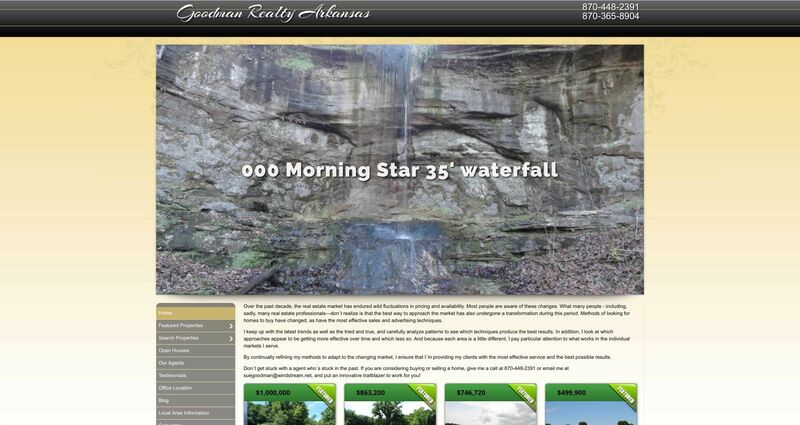 In the last 28 years we have SOLD 615 Million in sales and SOLD 4800 homes in the Tri County area. 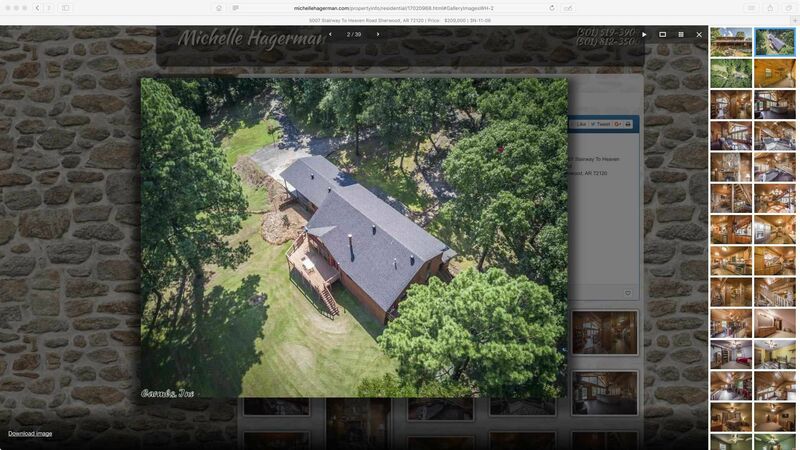 In 2016 alone our Team SOLD over 52 Million in sales and SOLD 325 homes, establishing us as #1 Agent & Team in Michigan every year since 2000 & we are # 1 in the United States in sales in 2014 & 2015. The Dave Abdallah Team has achieved the Winner of the Quality Service Pennicle Award & the President’s Award, we have also been inducted into the Century 21 International Masters Hall of Fame, Dave Abdallah has served his local Association of Realtors as a Director, Vice President and President and also elected the Realtor of the Year. 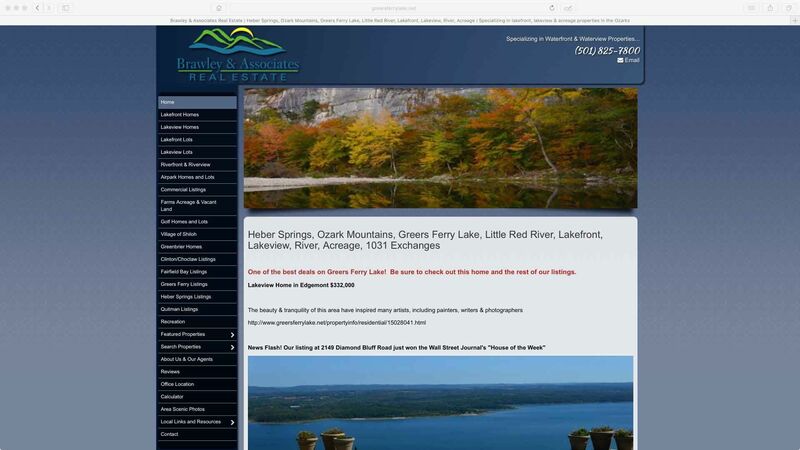 We are proud to be based in Conway, Arkansas and to sell real estate across all of Faulkner County and Central Arkansas. 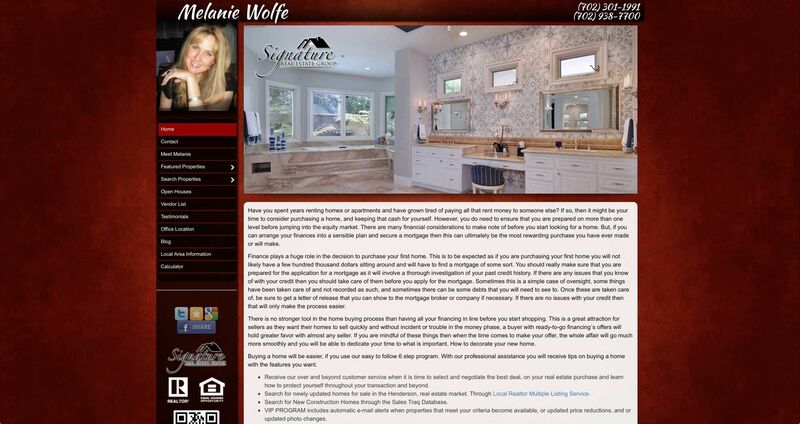 Whether you are selling your home, looking for you dream home, or both. 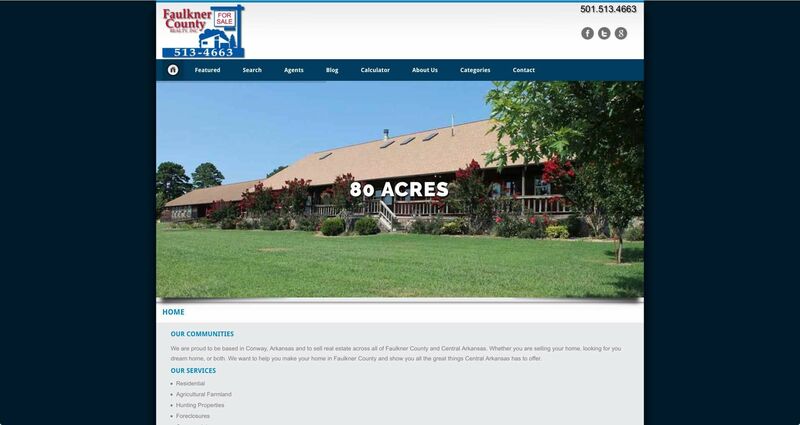 We want to help you make your home in Faulkner County and show you all the great things Central Arkansas has to offer. 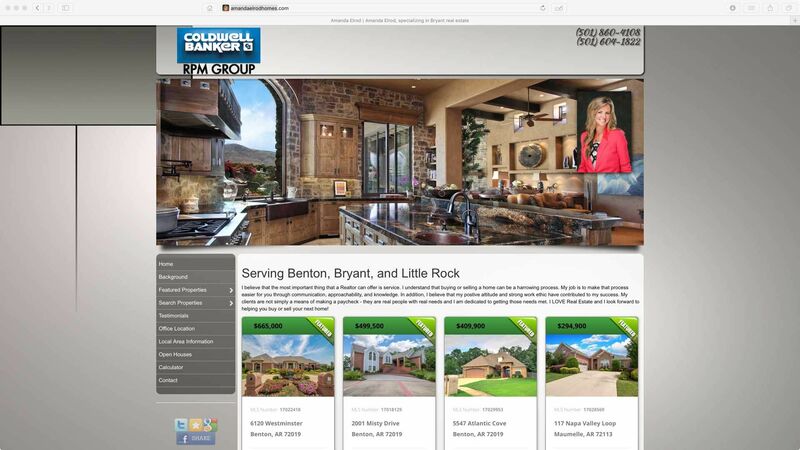 I make a commitment to all of my clients, purchasers and sellers alike. This commitment means that I work diligently and quickly to produce results. Don´t get stuck with a agent who´s stuck in the past. 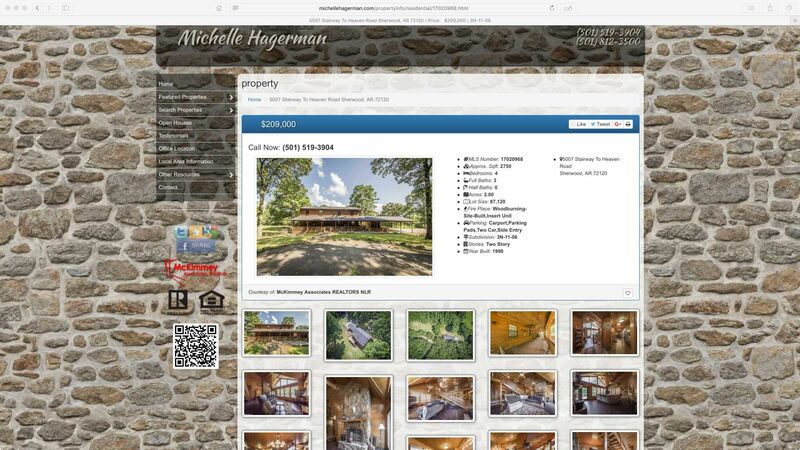 If you are considering buying or selling a home, give me a call at (615) 210-1221 or email me at mrutherford1955@yahoo.com, and put an innovative trailblazer to work for you! 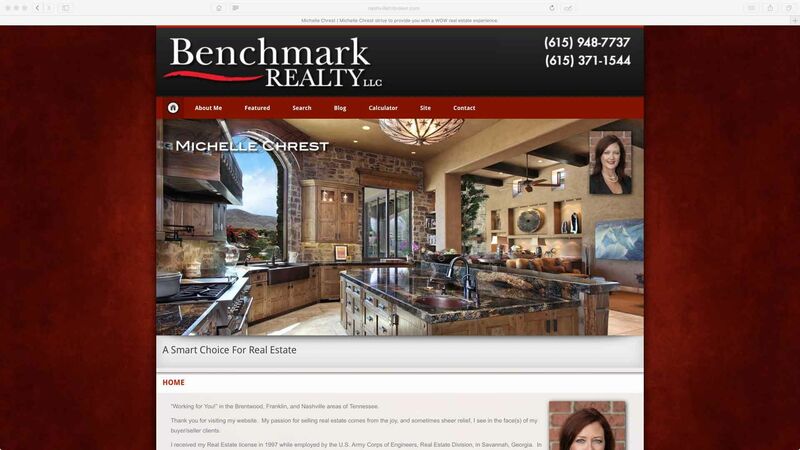 I´ll always pay close attention to your budget and preferences. 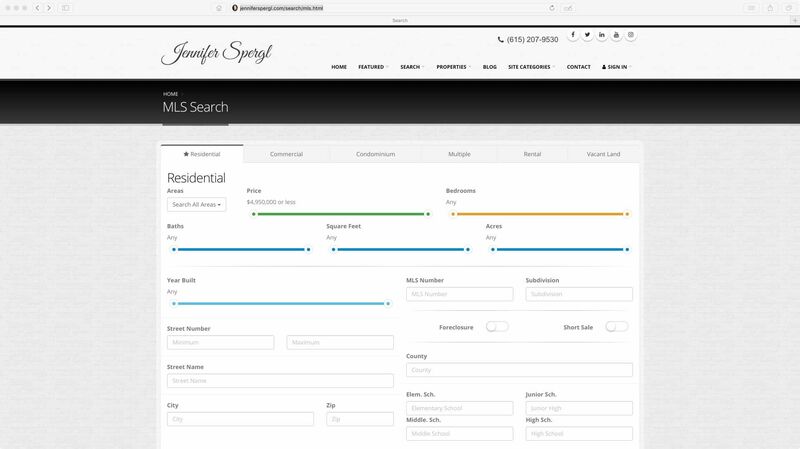 Whether you express a desire for isolation or proximity to work, an emphatic need for a spiral staircase or an all-clover lawn, I´ll build a customized search for you.